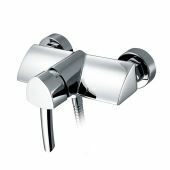 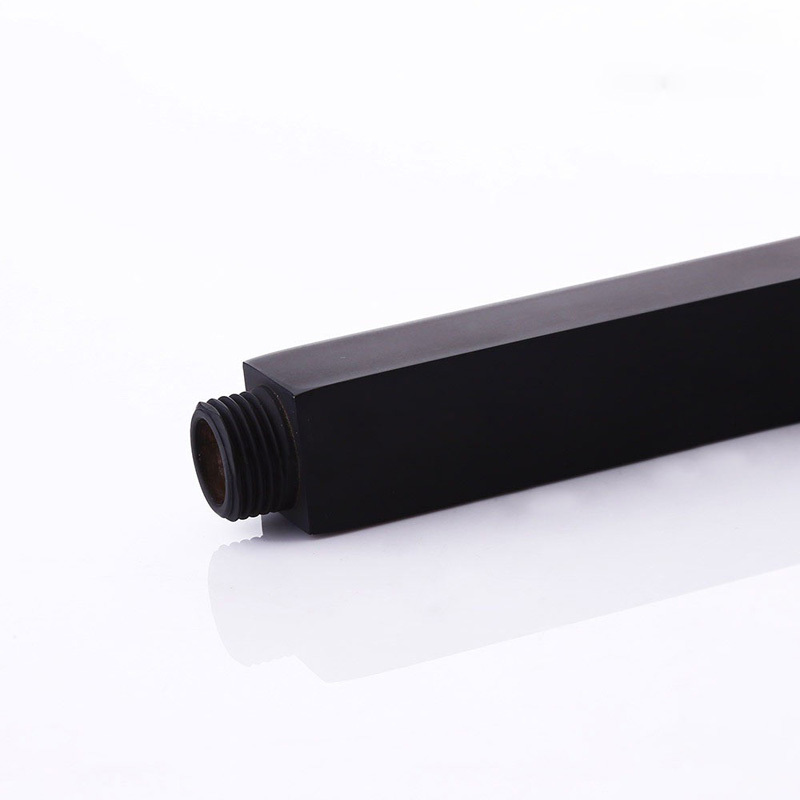 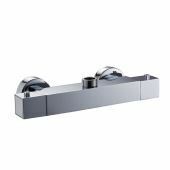 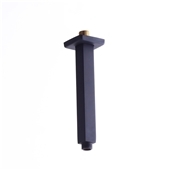 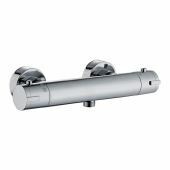 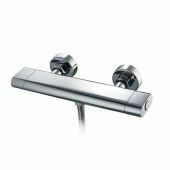 Comes in simple black straight shape, this shower arm looks simple but modern. 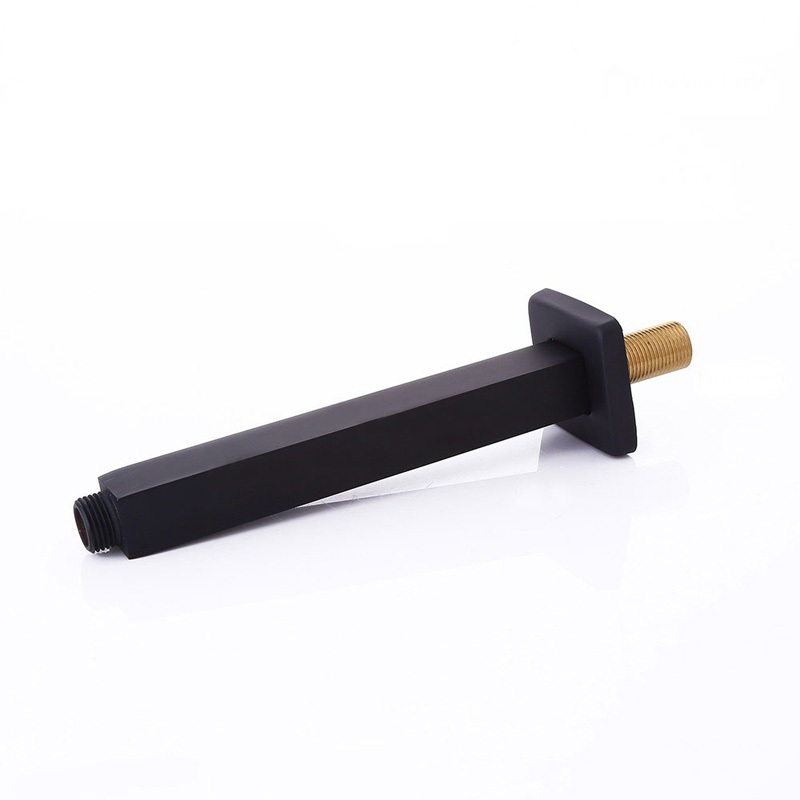 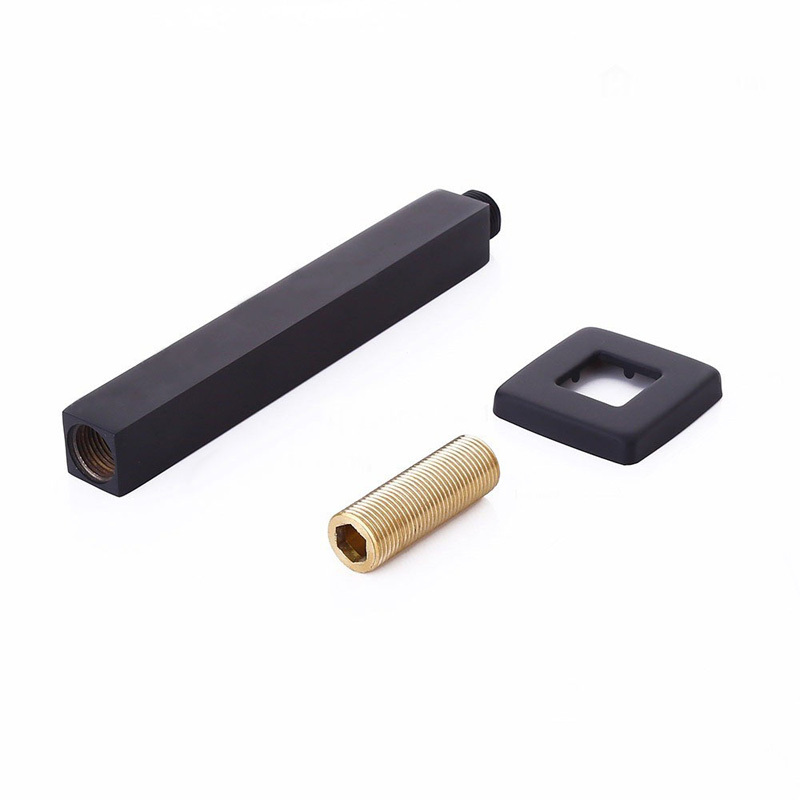 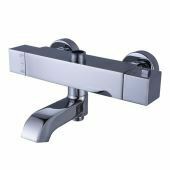 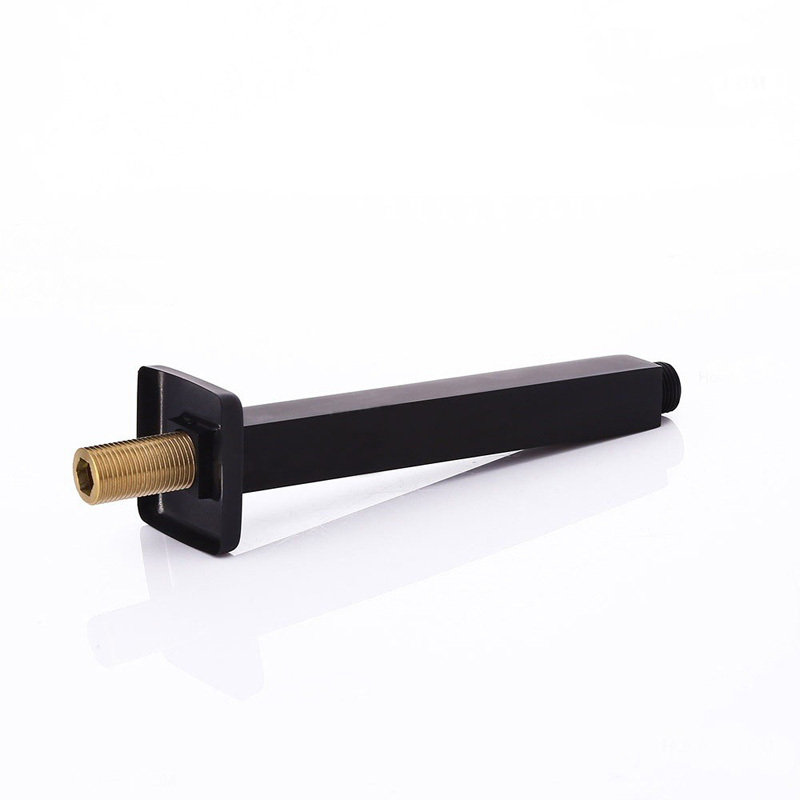 Crafted from durable solid brass, this shower arm is coated in the refined varnished black finish for a long-lasting service and modern, stylish flair. 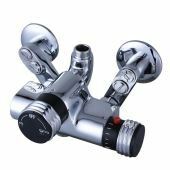 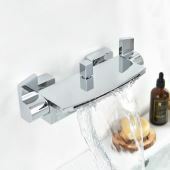 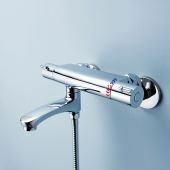 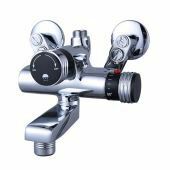 It will work perfectly with the rain shower system to provide relaxing and refreshing shower. 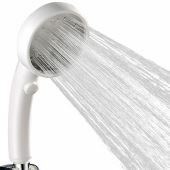 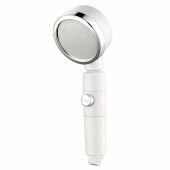 Why not use it with your rain shower! 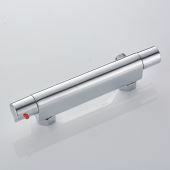 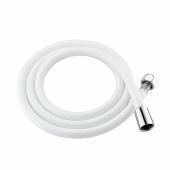 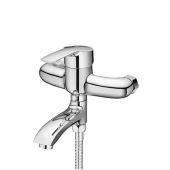 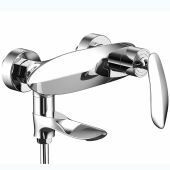 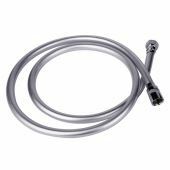 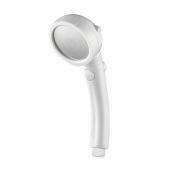 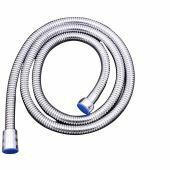 - 8" (200mm) shower arm with G1/2" threaded connection for rain shower head.